FAST FACTS: Will be his seventh Champ/Indy car race here, eighth overall, and first for his father’s team. His best start/finish here came in 2007 when he started fifth but the pit strategy of others and slow fuel flow related to teething problems for the all-new Panoz Champ Car on two stops limited his finish to eighth place. In the 2006 Champ Car Atlantic Series race here he started seventh and finished fifth. He was in podium contention several times but various challenges took him out of that possibility… This is Rahal’s first full season at RLL, sixth in the IZOD IndyCar Series and seventh in a top open wheel racing series (CCWS 2007)… The Ohio native recorded 92 starts between the Champ Car World Series and IZOD IndyCar Series (2007-2012) capturing one win, two poles, 19 top-five and 44-top 10 finishes. He led a total of 28 laps in 2012 – 27 at Texas Motor Speedway where he nearly claimed his second series victory but brushed the wall and finished second — had an average start of 12.4 and average finish of 11.2, earned three podium finishes and completed 87.2 percent of the laps run (1,841 of 2,111). 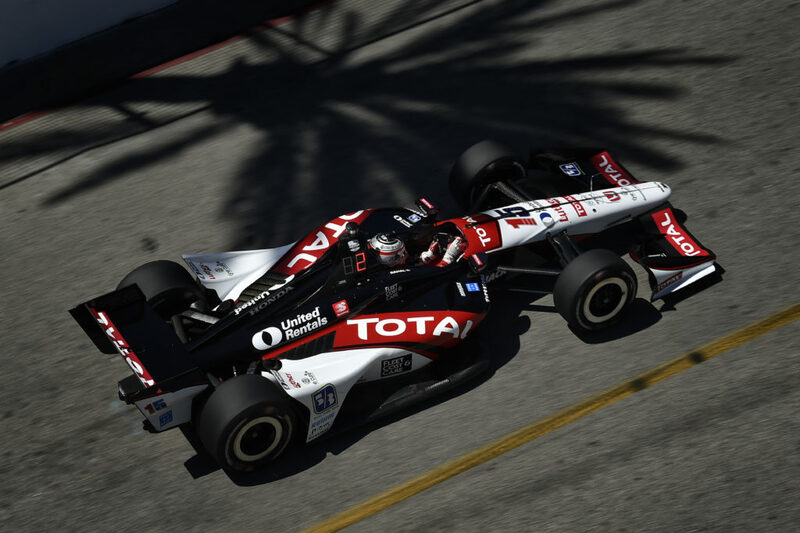 FAST FACTS: Will be his third race here, best start at this track and first with RLL after having driven for Dale Coyne Racing in the previous two. He qualified 22nd in 2012 but started 14th after grid penalties to Chevy-powered teams but made a mistake while running up front and finished 11th. 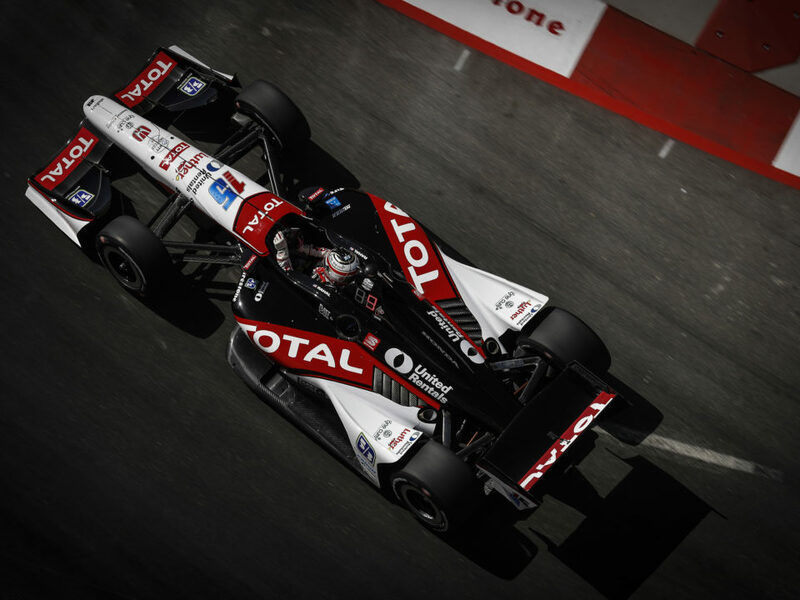 In 2011, he qualified 23rd and finished 15th… Jakes is competing in his third season in the IndyCar Series and first with RLL. In 31 Indy car starts with Dale Coyne Racing from 2011-2012, his best finish was eighth at Toronto and series-best start of eighth was at Motegi. 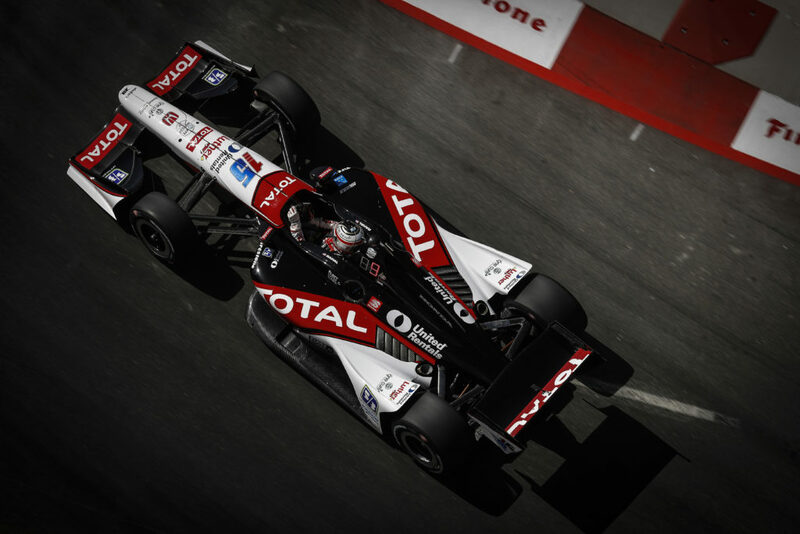 FAST FACTS: Will be his fifth race in Long Beach and first IndyCar Series race of 2013. In 2012, he qualified 14th, started seventh after series penalties to Chevy-powered teams and retired in 22nd due to mechanical issues while driving for AJ Foyt Racing. In 2011, he qualified third, led 14 laps and earned his first series victory with Andretti Autosport. In 2010, he qualified 16th and finished 10th with Dreyer & Reinbold Racing. In 2009, he qualified 16th and retired in 21st after contact… RLL expanded to three entries for Long Beach with primary sponsorship from blu eCigs for the event. Blu eCigs is also an associate sponsor for the team for the full season. RAHAL LETTERMAN LANIGAN RACING AT LONG BEACH… 2013 marks the 22nd consecutive season of competition for the team and 14th Indy car race in Long Beach… It is the second time for RLL to compete in the Indy car race at Long Beach since 2003 when Michel Jourdain, Jr. won pole, led a race high 48 laps and was in the lead when his car stuck in gear on his final stop with seven laps to go and ultimately retired in 15th place. 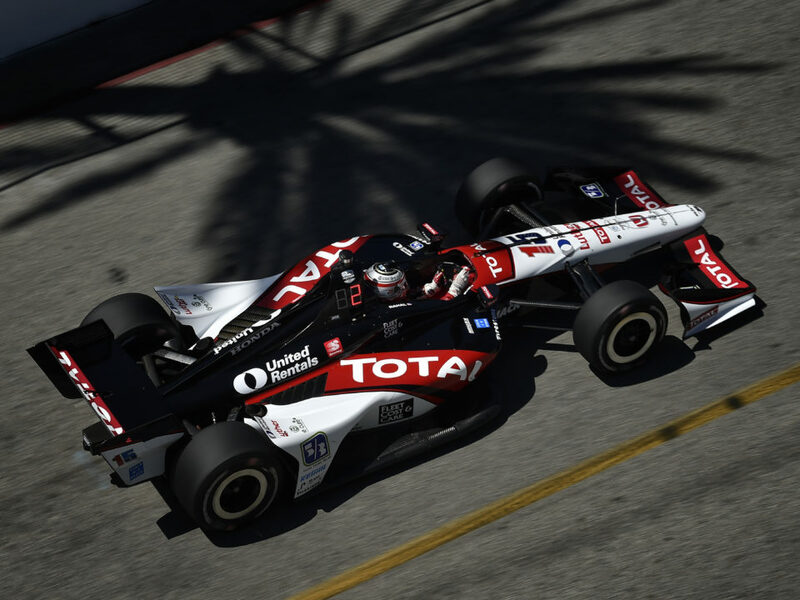 In total, the team won three poles (Bryan Herta 1998, Jimmy Vasser 2002, Michel Jourdain, Jr. 2003); made five front row starts including an all-Team Rahal front row in 1998 (2nd – Rahal 1998, Kenny Brack 2001); earned their best finish of second place three times (Rahal 1992-1993, Vasser 2002) and earned five podiums (2nd – Rahal 1992-1993, Vasser 2002; 3rd – Herta 1998-1999). The team was in contention for a podium finish last year with Takuma Sato who led two times for a total of 16 laps and was third on the final lap but was the victim of “avoidable contact” by Hunter-Reay in Turn 8 and was ultimately scored with an eight place finish due to a multi-car pileup that blocked the track leading to the front straight. NEXT UP: Pre-race warm-up will take place tomorrow morning from 9:00 – 9:30 a.m. PDT. 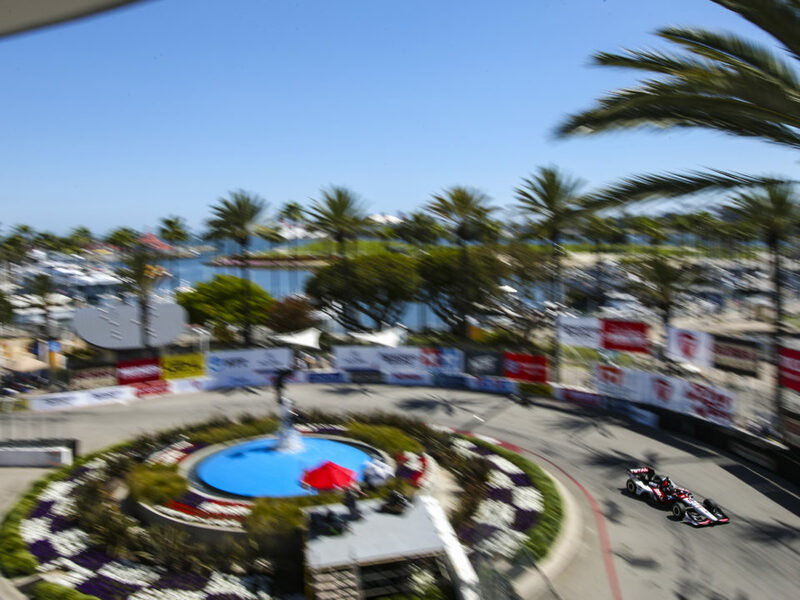 Timing and Scoring information is available for all sessions from www.indycar.com. 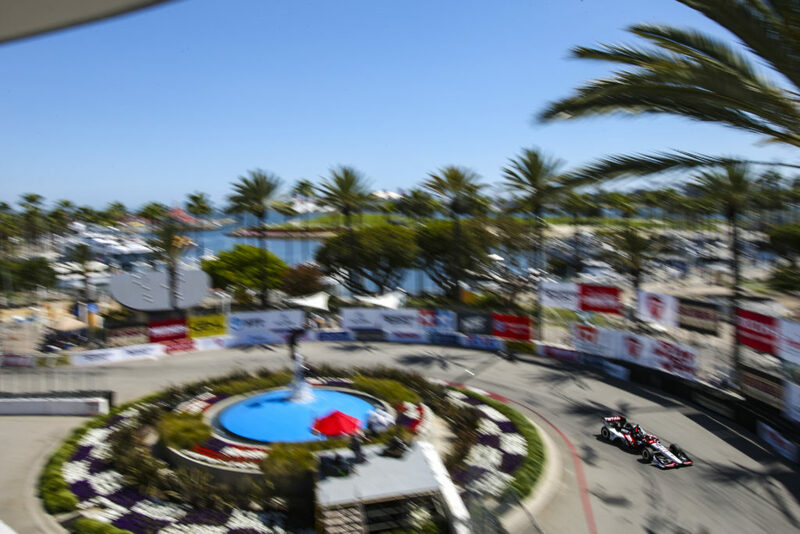 The Toyota Grand Prix of Long Beach will be televised live on NBC Sports Network at 4:00 PM ET Sunday, April 21.